Wonderful, move-in ready townhouse in desirable Norton Commons! This end unit features a great floor plan for entertaining. A welcoming front porch is the perfect spot for your morning coffee. The large living room opens to dining area and eat-in kitchen with stainless appliances, granite countertops and lots of cabinet space. There are also a large mudroom, laundry room, and convenient powder room on the first floor, as well as access to the private rear patio! Upstairs, the master suite boasts a walk-in closet and gorgeous master bathroom. An additional two bedrooms and full bathroom complete this level. Downstairs, the lower level affords the new buyer endless opportunities! There are a large family room, bedroom, full bathroom and storage space.There are also two dedicated parking spaces off the rear alley. 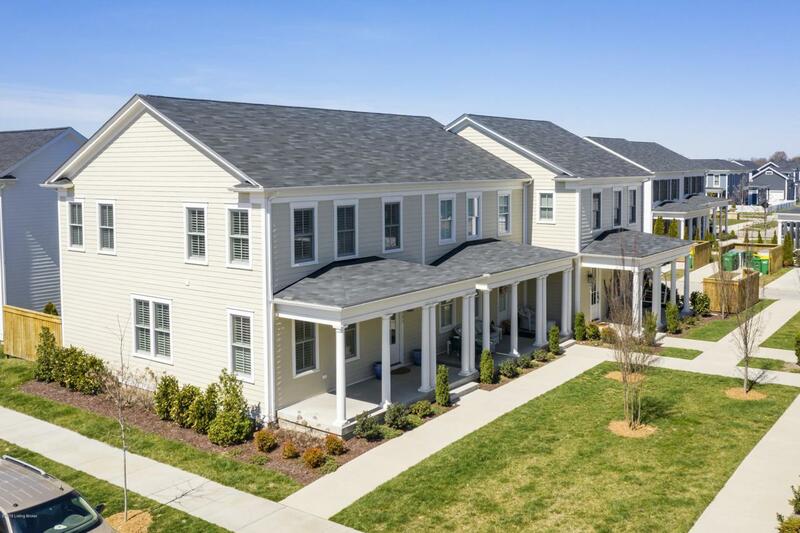 Located in one of Louisville's favorite neighborhoods, this fantastic townhouse would be the perfect place to call home!